BD Biosciences is committed to supporting the evolving field of cancer research through its cancer research grants. 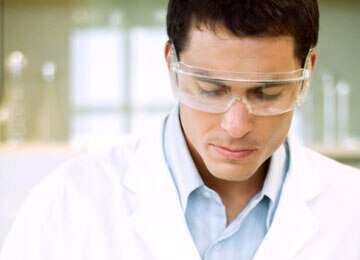 A total of $100,000 worth of research reagents are awarded annually to 10 scientists. Through the grant program, BD Biosciences supports scientists pursuing innovative ideas in cancer research, helping to define the next generation of scientific breakthroughs. BD’s grant program will begin again soon. Please check back regularly for new award cycles to be posted. The application process is simple. Just write an abstract (850 words maximum), review and accept the program terms and conditions, complete the online application, and submit. Applications will be judged by a panel of distinguished scientists from academic and other research institutions. Awards will be based on the application's creativity, content, and innovation, including how the applicant proposes to use BD Biosciences reagents to further his or her cancer research study's goals. Read Abstract Submission Best Practices. *Program currently open to scientists and research labs in the US, in the Member States of the European Union and in Andorra, Monaco, Norway, San Marino, Switzerland, and Vatican City State.